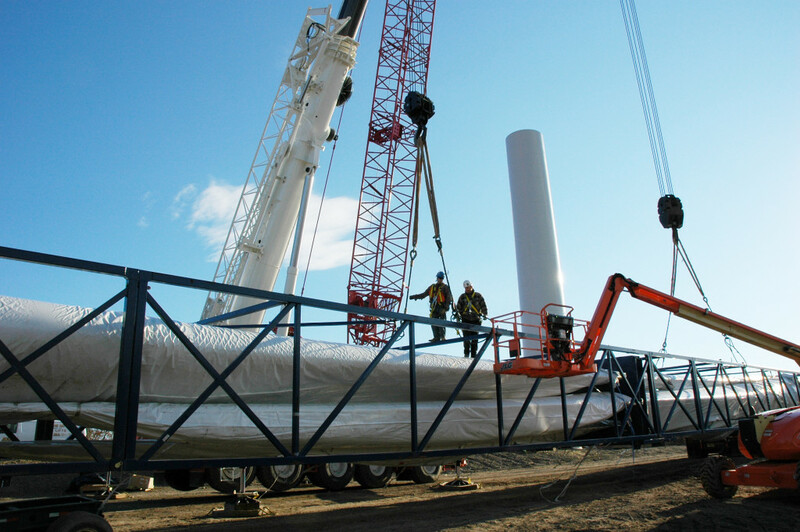 Community Energy, developer of the 24 MW Bear Creek Wind Farm in Carbon County, worked closely with Pennsylvania’s regional sustainable energy funds in 2005 to secure funding to develop and construct the wind farm. The project represented a one million dollar investment for WPPSEF. The wind farm, consisting of twelve Gamesa 2.0 MW wind turbines, became operational in February 2006. The wind farm produces approximately 75-million kWh/ year.